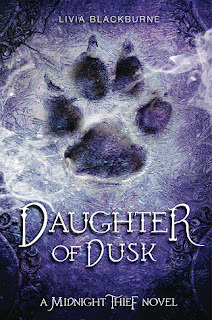 Today's author although not a bestseller has still made some pretty impressive waves with her debut novel and just last month the sequel DAUGHTER OF DUSK, and end to the series, came out. 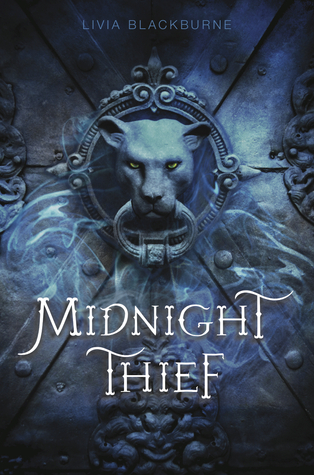 In fact the first book, MIDNIGHT THIEF, is on sale for .99 until the 13th on all e-book platforms! I'm happy to introduce Livia Blackburne (who is also a diverse author, for those of you who are interested) and I hope you like the interview I did with her! 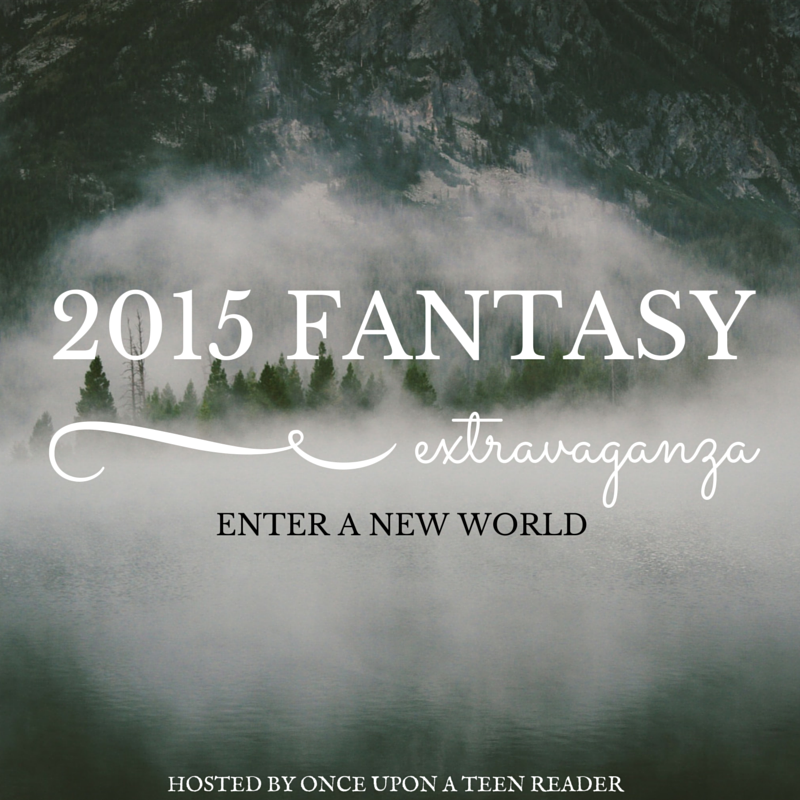 Once Upon A Teen Reader: You have a PhD in neuroscience; how does that translate into writing a novel? Livia Blackburne: It resulted mostly because of procrastination I think. I wrote a lot in high school but then I went to college and was busy doing science so I just didn't do much writing. One day when I was taking a class at Harvard medical school and waiting for the bus and went into a bookstore - it's cold in Boston in the winter - and they had a display of a popular series at the time, the one about a girl and her vampire boyfriend. So I picked it up and started reading and found it really addictive, read the whole series in a weekend, and it reminded me of how much I used to love writing so I went home and started thinking about a story. It was a really nice escape from my PhD research and eventually my book sold around the time I was graduating and I just decided to go with writing as a career instead. OUATR: So Midnight Thief was your first novel and in it you end up tackling both fantasy and multiple points of view, which are pretty impressive for any writer. Was that always the plan or did it evolve into that? LB: Yeah, I think it did always start out that way, with Kyra and Tristam. There were several points when I wasn't sure if I wanted to keep Tristam or not but then I decided that his perspective does add a lot to the story. It kind of became a medieval CSI a bit where he's kind of looking at the evidence and trying to find things out about Kyra so that was a lot of fun. And Tristam was definitely the more challenging to write because well, he's a guy, but yes, it did start out that way. OUATR: First off, it's Kyra is pronounced "Kai-rah", like kai as in kite, right? OUATR: So Kyra, she's a thief with some pretty impressive climbing skills. Do you do any climbing or was that something you had to research entirely? LB: I am actually really scared of heights so this is kind of my fantasy of how I wish I could be. I've never actually done any climbing although after I wrote the book I ran across a climbing wall, like at a carnival, and was like "I can do this because I wrote this book" and I only got about four feet off the ground before I decided I couldn't get any further so I'll just stick with my imagination. OUATR: The names of your characters are pretty unique and I feel like they really fit into a fantasy world, how did you choose those names? LB: It varied a lot. Kyra was actually a character from a book that I wrote in high school for a special project and the other ones, some I just changed around. Like with Tristam I changed the last letter of Tristan. I also looked at baby name books. One interesting story though is the character Malakel, hist name mostly came about because in a fantasy world you want names that sound like the come from the same language but back then I didn't really know that, I just liked this random name, so when I was in edits my editor said that maybe I should change this one name because it sounds different and we got to talking and she said "well it almost sounds like he's the one black character in the world" and I thought that was actually a really good idea. Initially Malakel was white but after that instead of changing his name I changed his race and that actually gave me a lot of things to play with like social issues and race relations in the world. 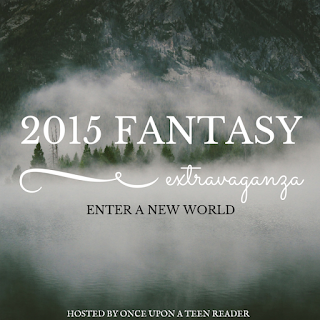 OUATR: One of the most important aspects of a fantasy novel, I think, is the creation of an entirely new world. Did you base the world that you created on any real places? LB: Typically I looked up a lot of pictures of castles and medieval type structures but no specific places. OUATR: Daughter of Dusk just came out and it's actually the end of Kyra's story, so what are you working on next? LB: I actually have two projects. One is the story of Kyra's parents, which I eluded to in Daughter of Dusk, and I have a partial draft of that - although it's on the backburner right now. I'm also working on an unrelated YA fantasy series that includes research on PTSD, the history of medicine and terminal illness, among other things. REMEMBER THE E-BOOK OF MIDNIGHT THIEF IS ON SALE FOR .99 THROUGH 9/13! Livia Blackburne wrote her first novel while she was a PhD student at the Massachusetts Institute of Technology, where she conducted research on the neuroscience of reading acquisition in children. 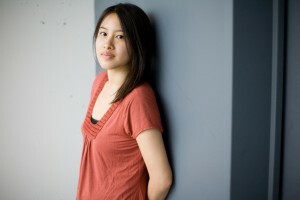 Upon graduation, she switched to writing full time. Livia still blogs about the intersection of literature and neuroscience. I purchased a paperback copy of MIDNIGHT THIEF that I decided I would just get signed to give away, along with a special bookplate for a copy of DAUGHTER OF DUSK. One lucky person will win both of those, all you have to do is enter the giveaway below! Anything medieval is golden :D Medieval fantasy is my favorite! Probably why I loved Midnight Thief so much. :) I can't wait to read a new series/world by Livia! Lovely post, Anna and Livia! Wow, I didn't know that Livia had a PhD in neuroscience! That's so cool! This interview was really fascinating. I always love reading about the adventures authors have in writing their books. This interview is amazing! I love hearing the thoughts of authors and the world's they created! I need to get my hands on these books ASAP! This book is going on my TBR list! Thanks for sharing! This interview was very interesting esp the part about the names...I'm writing a novel and I'm kind of going in the same direction as Livia Blackbourne had gone with so that's pretty awesome! This book is def going on my TBR list! I have not read these books either but the story of the author itself is intriguing enough to make me want to pick up a book of her. Thanks for sharing! Fascinating interview. Looking forward to reading these books. The books she's working on sound interesting as well.